Here at Kodak Express Camden we get things right first time. 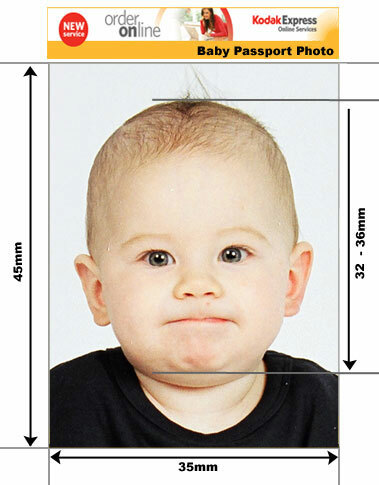 Having your Canadian Visa refused because the photo does not the canadian specifications can be a costly and time consuming exercise. 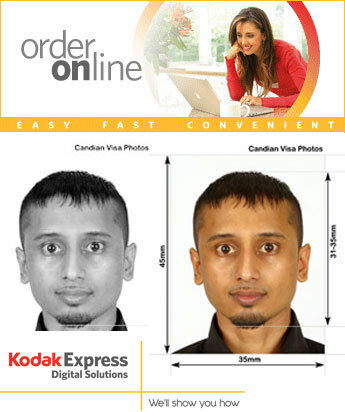 Don't leave things to chance - come to Kodak Express Camden London for your Canadian Photos. 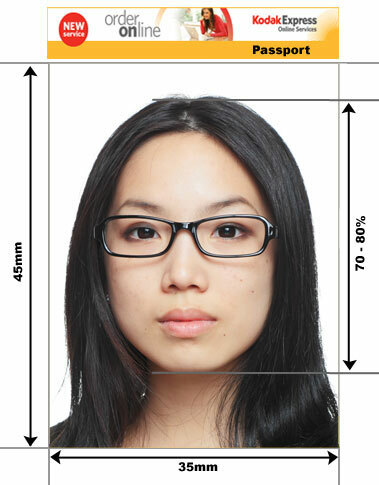 If you are concerned about your appearance and need to look your very best in your passport photos then consider having a passport makeover in our studios - this will reduce the look of wrinkles, bags under the eyes and bad skin tone etc.